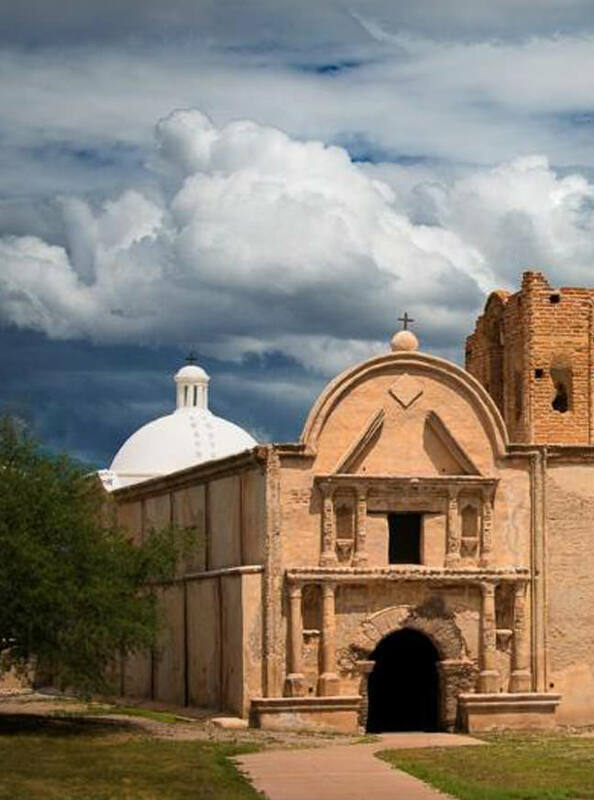 Tumacácori National Historical Park is committed to providing high quality services to all visitors. Groups with special needs may request specialized guided programs or sensory activities to suit their particular needs. Call 520-377-5064 to arrange a program. Facilities throughout the park have also been adapted to all users. If anything can be done to make your visit more accessible, please let the park staff at the visitor center know. Physical / Mobility The visitor center, museum, restrooms, and the mission grounds are fully wheelchair accessible. A wheelchair is also available for loan to any visitor who needs it. Deaf / Hearing Loss The park film is subtitled and visitors may borrow a personal amplifier from the visitor center for use during the movie. Blind / Low Vision The park film is adapted with audio descriptions for the visually impaired. Headsets available for loan at the visitor center. Service Animals Registered service animals are exempt from pet regulations and are welcome in all visitor areas of the park. * Entrance fees are free with America the Beautiful Pass. Pass may be obtained in person at a federal recreation site or through the mail using the application form. The cost of obtaining an Access Pass through the mail is ten dollars ($10) for processing the application (the Pass is free). Applicants must provide documentation of permanent disability and residency or citizenship.